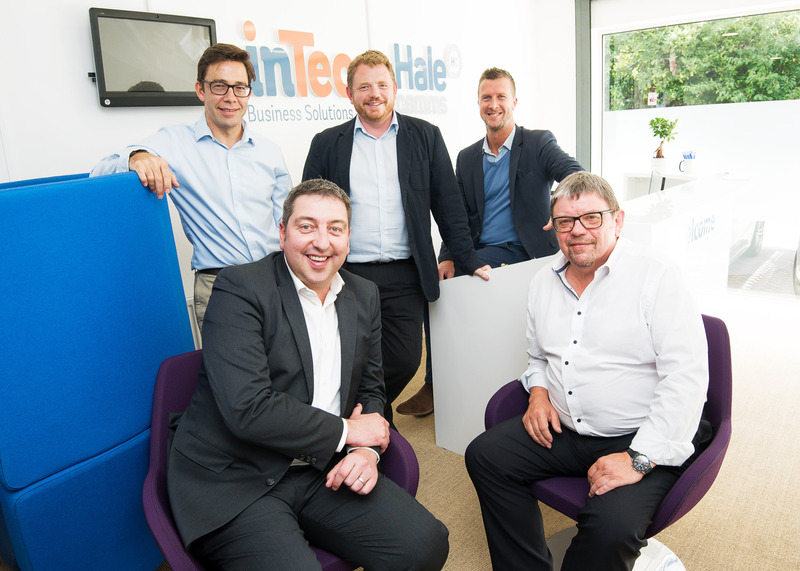 NPIF Maven Equity Finance has invested £500,000 in Intec Business Solutions, an independent network of end-to-end technology consultancy set to revolutionise specialist support services for SMEs. The investment will strengthen the team, creating over 40 new jobs and help the company to develop and grow their network. Founded in 2016, Intec assist with the design, implementation and support of a range of cloud services and business applications including IT managed services, IT infrastructure support, hosted collaboration and communication solutions. The company has built a network of mobile partners who provide specialist support services and solutions to their customers. Most business owners understand that how they use technology can impact positively on operational efficiency and business performance. Their major challenge is that whilst they can see where they want to get to, they often need help to get there. Intec's end-to-end technology consultancy solution supports SMEs and business leaders to help them identify and design technology business models offering a fully scalable solution with technology that can grow with the business. The ICT world has undergone significant change over the past five years due to the increasing convergence of mobile, telco and IT technologies. With the number of social media users estimated to grow to 3 billion by 2021, it’s now a necessity for businesses and brands to be online. Intec can deliver technology that keeps up with the evolving tech landscape, and help companies deploy solutions to compete more effectively. Intec’s management team all have significant experience in start-up and scaling and selling in channel development, cloud IT and telecoms businesses operating in this space. Chairman and Managing Director, Simon Howitt, has held a number of senior roles in growing and established businesses, previously working for Yes Telecom, Vodafone, and Outsourcery. Simon developed the Intec model with Ray Bell (CTO) and the pair were initial founders of the business. They were joined by Finance Director, Simon Newton, who qualified as a chartered accountant with KPMG and has worked in the corporate finance departments of a number of investment banks including Hambros Bank, Barclays de Zoete Wedd, Credit Suisse First Boston and ING. Grant Peggie, Director at British Business Bank, said: “Tech firms account for a significant proportion of applications coming into NPIF, so it’s good to see businesses like Intec benefitting from the investment. This deal demonstrates that funding is available to support innovative scalable companies.